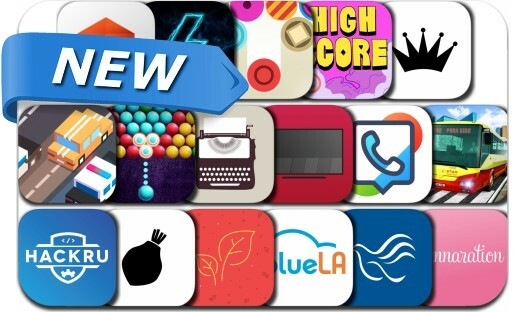 This new apps alert includes Idle Drops, Broad City High Score, My Typewriter, Escape & Avenge, Grand Bubble Shoot, PeaceHealth Rides, City Bus Driving Sim, WiFi Remote for LG TV, Joltz, Desiigner's Panda Rush, PrismScroll, HackRU and many others. How fast can your fortune grow? Simple – as fast as you can tap! - Tap the screen to make the balls drop into the slots! - Upgrade or buy new drops to earn more money - Boost your balls to unlock new levels and reveal more of the story!